What could be better than a cool new tool just ahead of 4th of July? 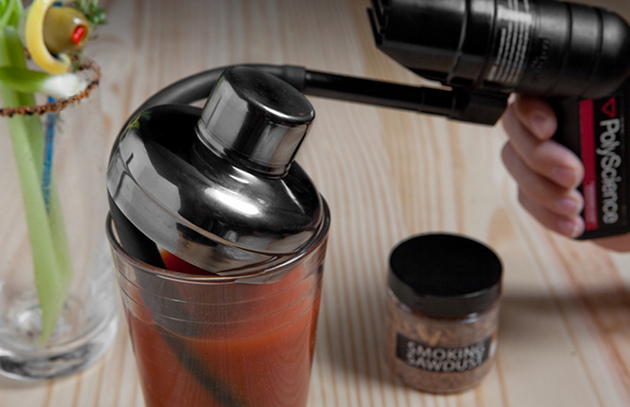 Enter to win your own portable smoker, The Smoking Gun. This handy gadget can help you quickly finish food with natural, cool smoke. Use it to surprise your guests by smoking ingredients that seem impossible to smoke, like butter, oysters, cocktails, or salads.